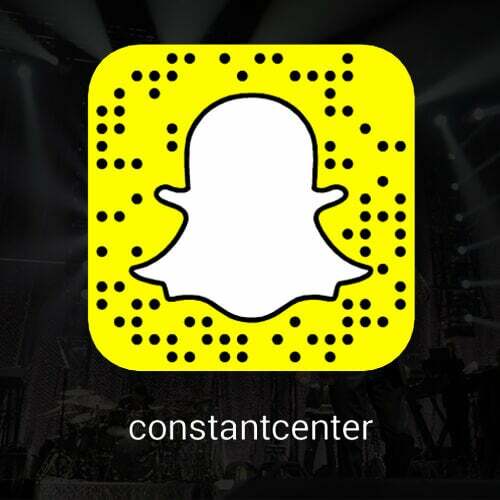 FOLLOW THE CONSTANT CENTER ON SNAPCHAT FOR EXCLUSIVE CONTENT, SPECIAL OFFERS, AND MORE! Follow us @ConstantCenter to receive exclusive content, special offers, and more! Simply aim your Snapchat camera at the image below and tap your screen to automatically add us!